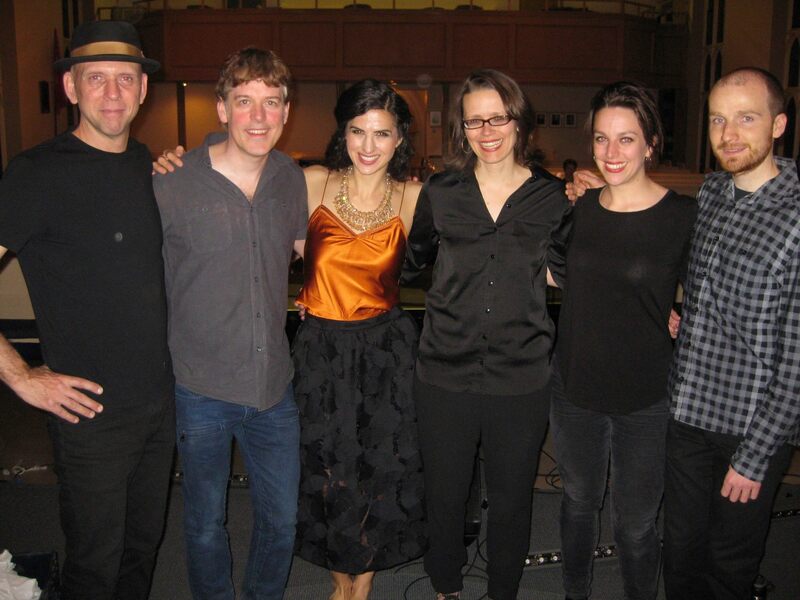 It was a great pleasure to join the great Laila Biali for the last three dates on her Radiance Project Canadian Tour, along with Ben Wittman, Alex McMaster, Anna Atkinson and Graham Campbell. Amazing music and people. Laila is an outstanding singer, pianist and songwriter and her new album is really something special. Check it out!